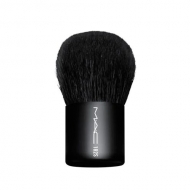 DESCRIPTION: 208S Angled Brow Brush by M.A.C. 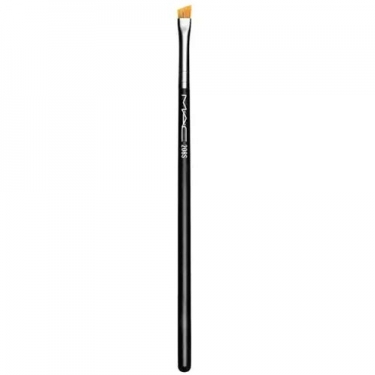 is a brush with a precise angled tip that provides professional-quality color application to the eyebrows. The harder bristles make it easier to define or fill eyebrows. Its precise angled tip provides a professional quality application. Can be used to apply powder, liquid or cream products.